The 2018 Farm Bill, which includes plans to nationally legalize the hemp industry, was supposed to be renewed on September 30. Instead, Congress allowed it to expire. Blame is being put on disagreements between the House and the Senate, as well as divergences between both political parties. 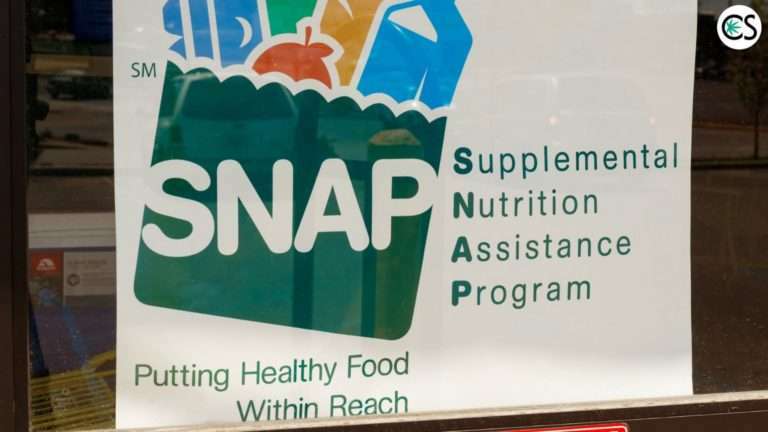 The largest discrepancy is over a House provision that wants to attach work requirements to food stamp benefits under the current Supplemental Nutrition Assistance Program (SNAP). Democrats criticized the provisions, claiming these changes weren’t present in the updated Farm Bill version passed by the Senate. They argued that these requirements could be a huge disadvantage to low-income workers who rely on food stamps. Republicans openly snubbed these criticisms and more. How did Senate Agriculture Committee Democrats take the opinion of their Republican counterparts? While leaders from both political parties say they will continue working on the bill, it’s still an issue surrounded by indecision. While some argue the real deadline isn’t until December, many worry that if not passed that the 2014 Farm Bill will simply be extended for another three years in order to continue funding farm programs. If this happens, the efforts made to legalize industrial hemp in the 2018 Farm Bill will basically be eradicated. According to House Agriculture Committee chairman Michael Conaway (R. Texas), there are significant differences of opinion on several aspects of the Farm Bill and it’s not just about SNAP benefits. He says the Senate hasn’t shown much inclination to cooperate, an opinion rebuffed by a Senate Agricultural spokesperson. The national legalization of hemp depends heavily on this compromise, something that would change the grey area of the legality of CBD across the nation. 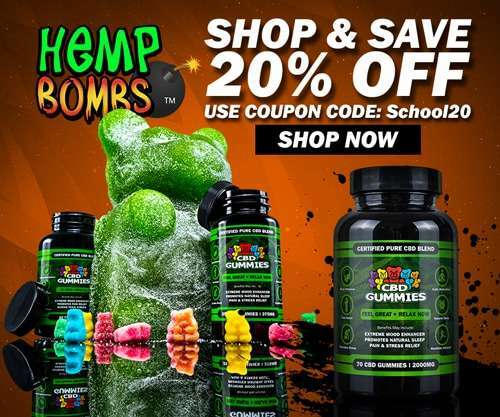 Still things are business as usual in the booming hemp CBD industry. 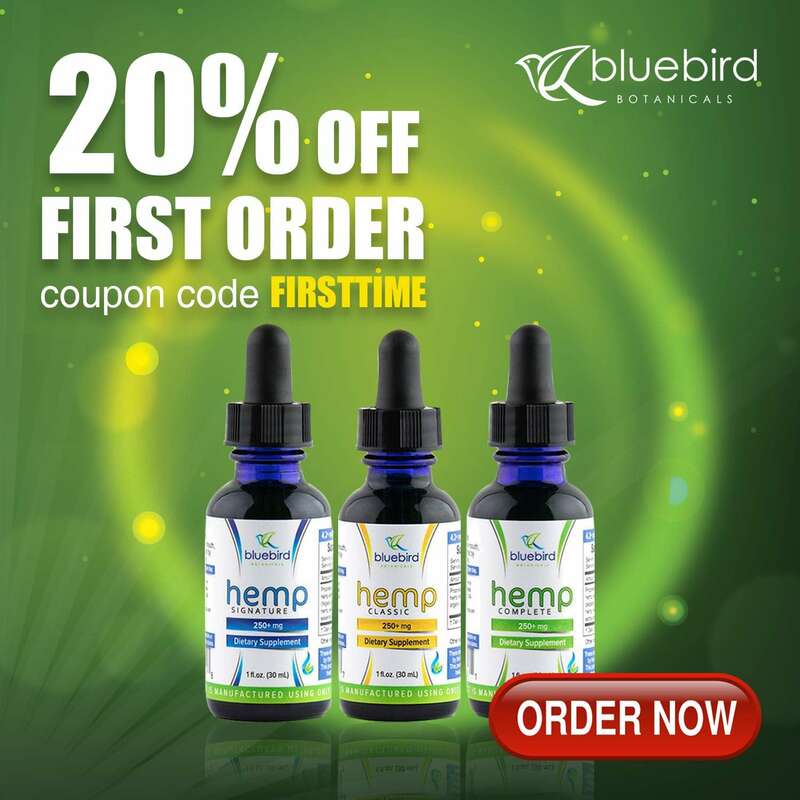 Farmers, processors, and business owners continue to provide CBD products to consumers worldwide. Further negotiations are scheduled to take place throughout the weeks ahead. As always, we’ll keep you posted.